Welsh nationalists are taking lessons from the 2014 Scottish independence referendum as they campaign for a possible constitutional vote in the country following Brexit. Plaid Cymru leader Adam Price has called for a multi-option plebiscite on Wales’ political future by the end of the next decade, but said it could be brought forward depending on the fall-out from the UK’s departure from the European Union. 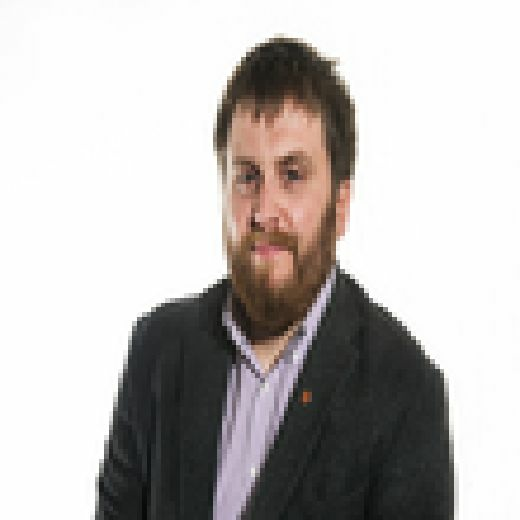 In an interview with Scotland on Sunday, the Assembly Member said the last thing he wanted was for Wales to be left in a “rump UK state” if Scotland chose to follow a separate path. But he admitted that for any Welsh referendum to happen, Plaid would first have to achieve their “2007 moment” – a reference to when the SNP first took power at Holyrood – and win the next Assembly elections scheduled for 2021. Following his election as leader in September last year, Price appointed Angus Robertson to conduct a root and branch review of the party’s campaign machinery. The former SNP depute leader said Plaid needed a “more inclusive brand” that appealed across the principality, and suggested a name change – with the New Wales Party the favoured title. While no final decision has been made on any rebranding, Plaid is for now focusing on Brexit and its aftermath, which the party believes is boosting the case for Welsh independence. “People are fed up of Brexit casting a dark shadow and are looking for hope, and many of them are finding that in the idea of the Welsh independence movement,” Price added. “People are exasperated by what they see at Westminster. The British constitution is obviously completely dysfunctional. “We could find ourselves in a position where we are dragged out of the EU without any kind of safety net, and things could then develop very quickly indeed in terms of public opinion across the UK. “In those circumstances, we would have to put the question on the agenda. Asked what lessons he took from the pro-independence campaign in Scotland, Price said: “I did take part in the 2014 referendum as a volunteer, as did many other people from Wales out of solidarity. I think it was an incredibly positive and buoyant campaign.